About Us – Sunny Hills Management Co. 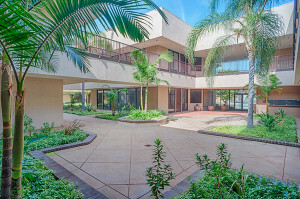 Sunny Hills Management Co., Inc. (SHM) is a professional property management and asset management company which has been in operation since 1993. The SHM real estate portfolio is approximately 4,200,000 rentable square feet and consists of 42 properties and 83 buildings all located in Southern California with assets in Orange County, Los Angeles County’s Southeast Region, Long Beach, South Bay, LAX vicinity, San Gabriel Valley, San Diego, and the Inland Empire. In-House Maintenance, HVAC, & Tenant Improvement Department: SHM operates a robust maintenance department which employs technicians who specialize in specific areas, from heating, ventilation, and air conditioning to construction and tenant improvements, to general maintenance. 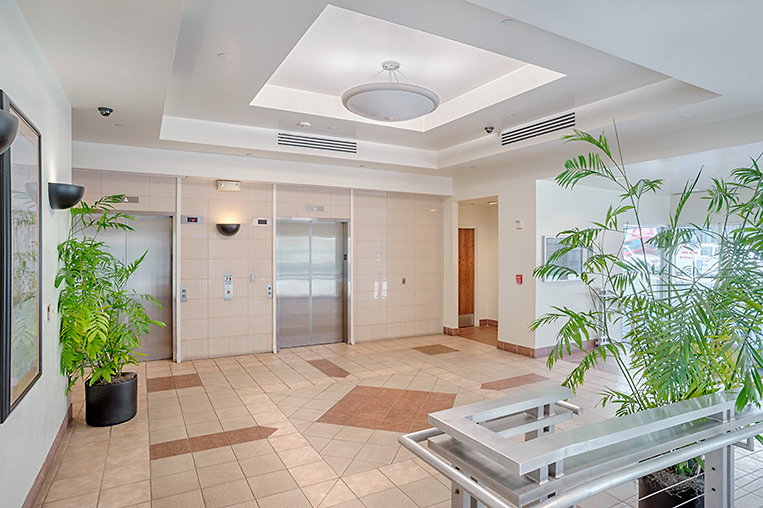 The ability to maintain our properties in-house allows us to address tenant work orders quickly and allows for superior quality control for our buildings operating systems and general maintenance. In-House Leasing & Management: All of our properties are leased and managed by our employees, not outside brokers. The same person who negotiates your lease manages the property you will be moving into. By having one point of contact it creates a more efficient system for tenant improvements, work orders, and lease negotiation. Speed: Our managers are decision-makers. This allows us to move faster in both negotiations and resolving tenant requests. Value: Our properties are clean, well run, and well maintained. Due to our size and scale we are able to negotiate with vendors to get the best possible pricing on everything from carpet to janitorial supplies and we pass the savings on to our tenants in the form of lower rental rates.